Katya is responsible for the legal aspects of the activity in “Innimmo”, as well as of the numerous projects in which the company participates. Katya ensures full compliance with the regulatory framework for each project of Innimmo and its clients, coordinates and controls the preparation of contracts, requests, complaints and legal opinions, etc., provides legal advice on issues related to the implementation of the applicable legislation and controls the implementation of the existing contractual obligations. 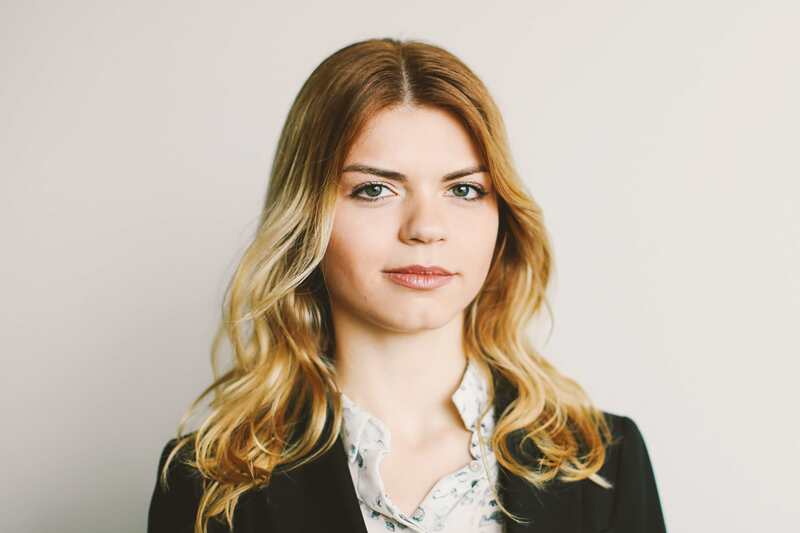 Prior to joining “Innimmo” in 2013, Katya was part of the team of one of the largest law firms in Bulgaria, where she actively participated in providing legal advice and drafting of legal documents in the field of commercial, administrative, consumer protection, banking and financial law.